A search engine is an ultimate guide around the internet. Search engines are used because people seek information without really knowing where to look for it. When we talk about Search Engine Marketing or SEM, we are looking at these users. It’s pretty obvious that someone searching for your product or service is immediately part of the target audience, waiting and almost asking to be engaged. The process of search engine marketing is, therefore, a unique blend of engagement, communication, design, content, effective targeting and result oriented planning. In order to achieve sustained results, Spenta Digital Media Pvt. Ltd. manages the entire process of digital content creation to make sure that everything fits just as it should. Strong search engine results don’t come by accident; it involves careful management and strategy. 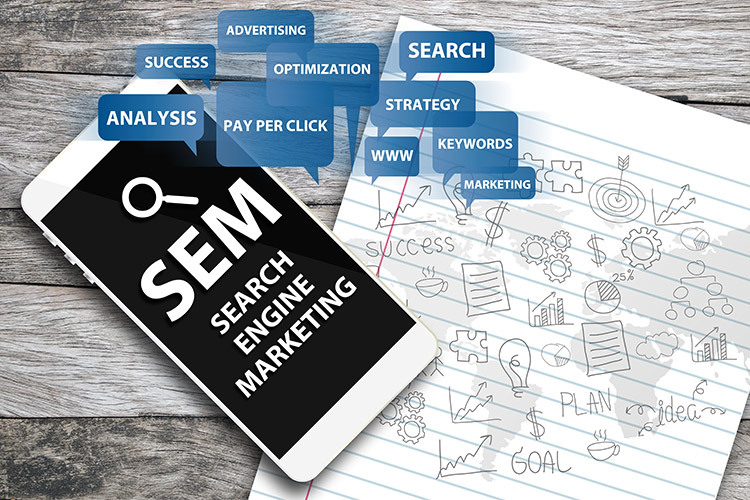 SEM along with Search Engine Optimisation are rapidly growing dynamic tools to help a company reach its desired audience. Rather than having a separate search engine marketing company, we prefer doing things within our office and under our supervision. Our thorough planning process for marketing covers keywords, ad management, and landing page design. Its all about setting the right target and producing tangible results. We have a global outreach that can target audiences in different geographies enabling conversions and leads that provide real business opportunities for our clients. Being a 360-degree digital marketing company, projects undertaken by us encompass the entire gamut of digital services right from the ideation stage through content production and management, to delivery and post-delivery as well. This simply makes it easy for us to control the whole process, and it’s this control that helps us drive results. We work with Pay-Per-Click or PPC Campaign Management Services as well as through advertisements, search engine ranking and content creation. It’s a team effort here at Spenta Digital Media Pvt. 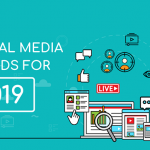 Ltd.
With the New Year already ringing into our lives, it’s time to take a look at what’s ahead for SEO marketing professionals in 2019. When it comes to search engine optimization, you must have heard enough about meta-tags and keyword density. Social media is the current craze. However for brands to stay noticed on social media today, it is crucial that the social messages stand out from the rest. This task is not that easy as it seems –however an ideal strategy and planning can help you get more attention from more and more audience online.